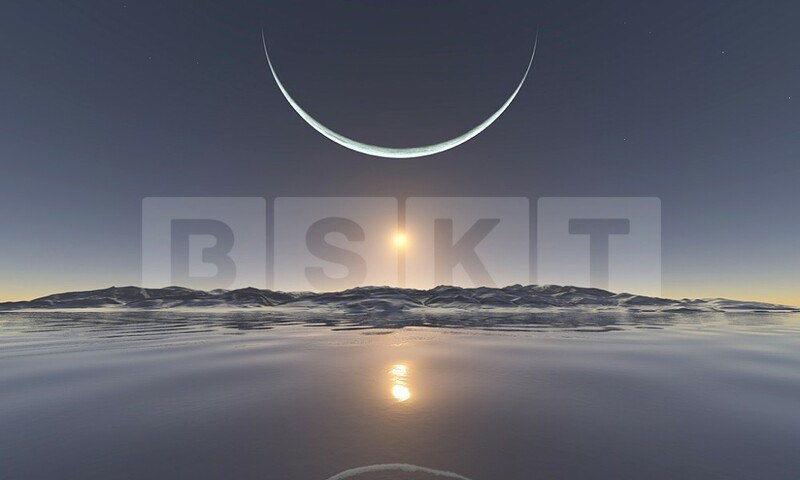 BSKT Solstice is an evening to celebrate the return towards the light as the sun reaches its further most point away from our little corner of the earth. Ancient beliefs pin point Winter Solstice as the time of being born again and rejuvenated. BSKT Solstice is celebrating this natural phenomena with an amazing three course food and beverage experience on 30/06/17 from 6pm. This also includes a free yoga session to connect to your spiritual side if you so please at 5pm. Tickets are $60 per person. To book seats you can call the call the cafe on (07) 55266565. We have two seatings at 6pm and 7:30pm. Check out the menu Below.